Image: UnearthedPaperCo/Etsy, Minted, Davidluna/Getty Images. Design: Kenzie Mastroe/SheKnows. The only thing we love more than getting tons of mail during the holiday season is carefully crafting the perfect cards to send to our own loved ones near and far. 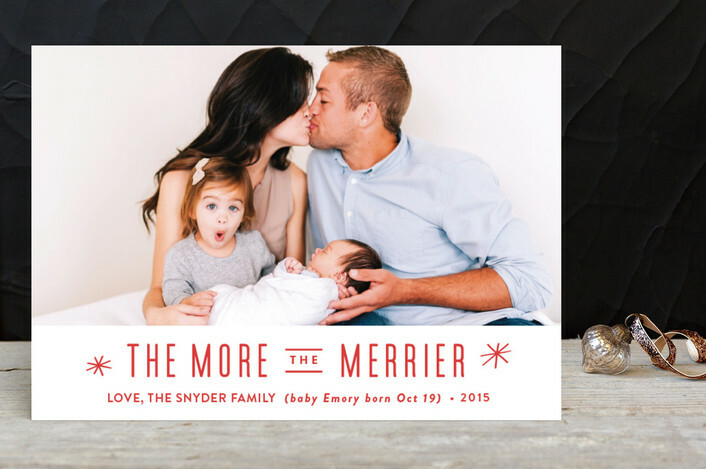 But let’s be real — how many of us actually have time to create our own custom family holiday cards? Between bake sales and discount shopping, decorating the tree and cooking a feast for 10, time is sparse during the busiest season of the year. 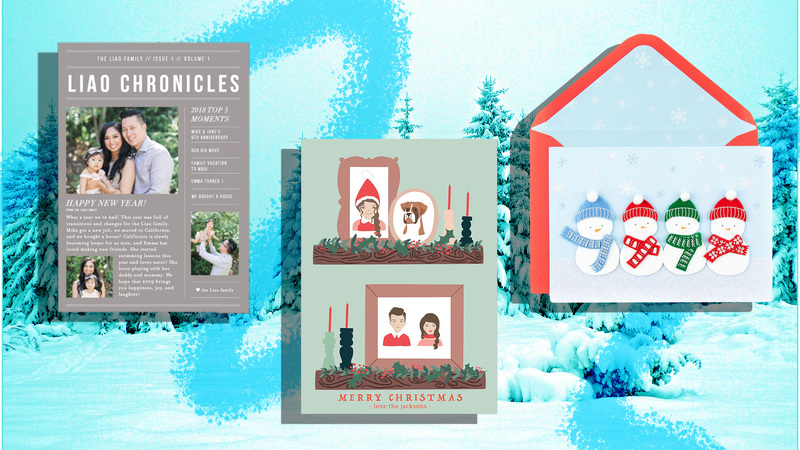 Luckily, there are tons of cute family holiday cards that you can buy online. 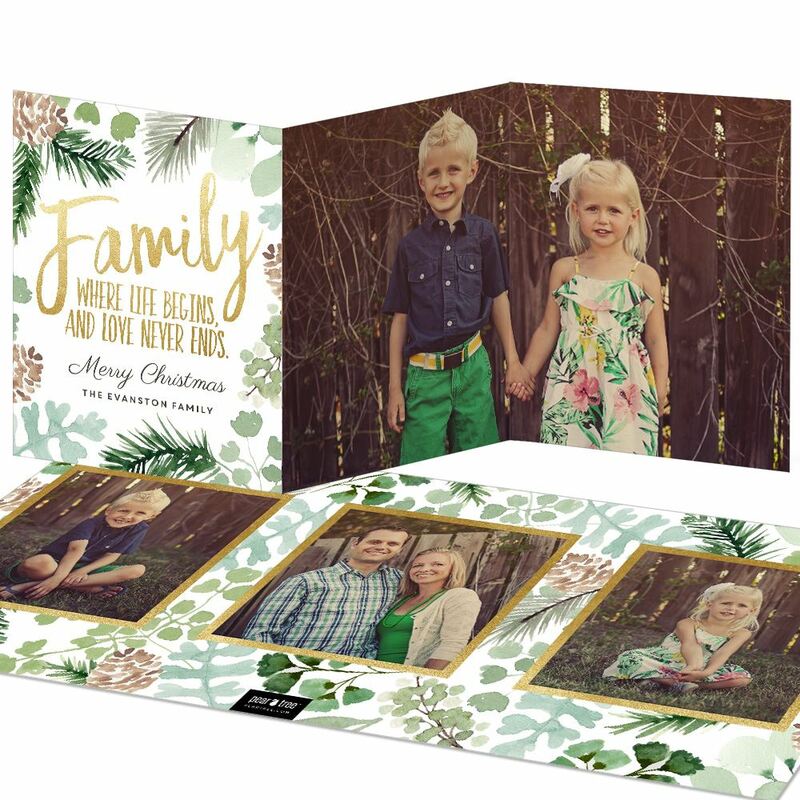 Whether you need one card or a hundred, these adorable options feature everything from custom portraits to silly photo-editing jobs and, of course, the classic photo cards. There’s something for every budget, and if you only need one or two cards and don’t want to have to order 25, we’ve got a selection for you too. This holiday season, send a card to remember with one of these darling ideas. Get a high-resolution digital file of a custom family portrait, then print color copies you can mail to your loved ones near and far. Let your friends and family know what you’ve been up to this year with a fully personalized holiday card. 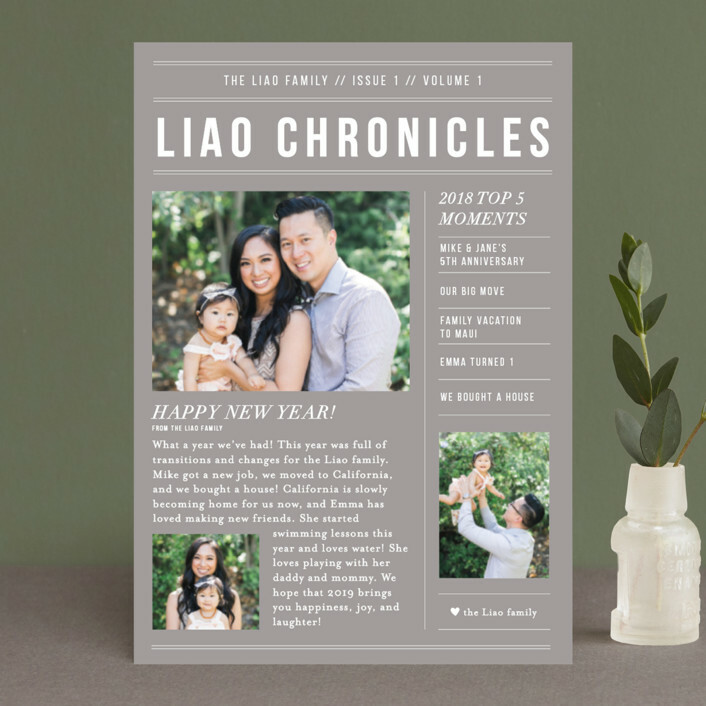 It includes three family photos and space to share a message to your loved ones as well as your top moments of the year. 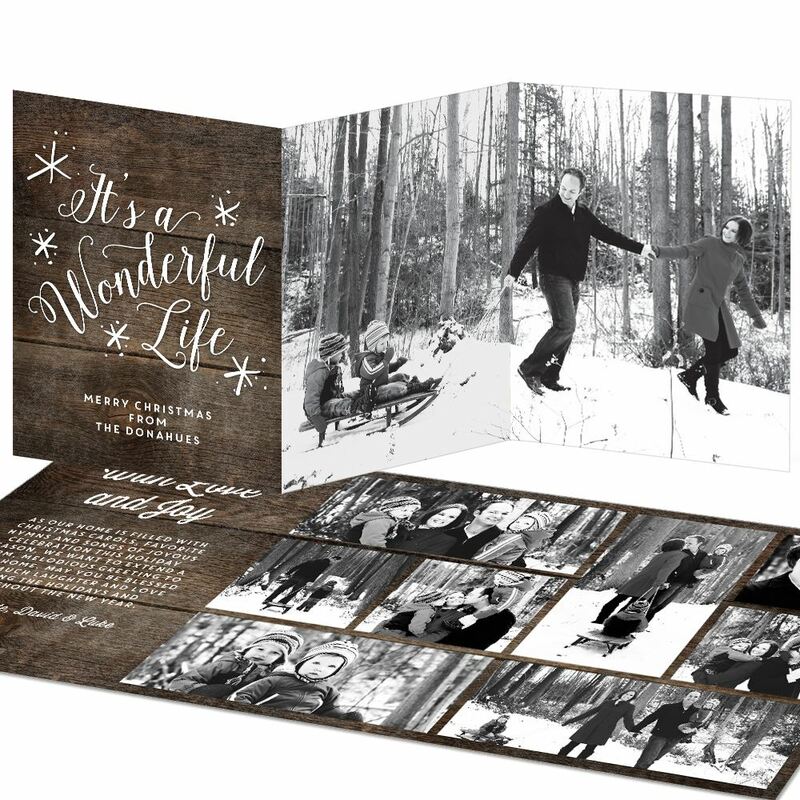 This double-sided photo card folds out so you can really display some of the best moments your family had this year. There’s ample space for a custom holiday message too. 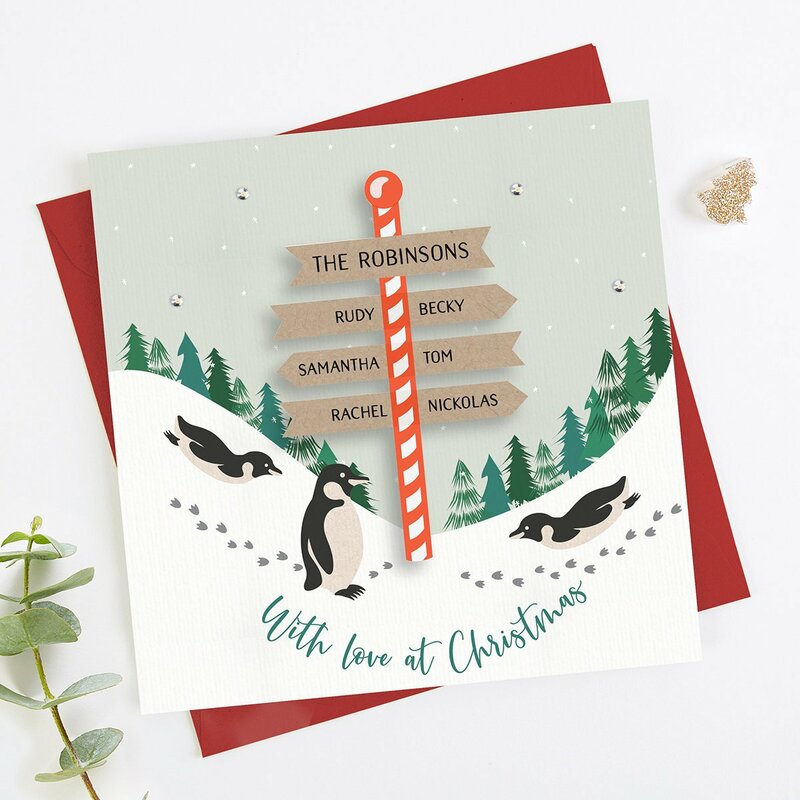 If you only have a couple of cards to send, consider one of these adorable penguin-adorned cards. They’re customized with your family’s names and sold individually, which is great if you only need a few. 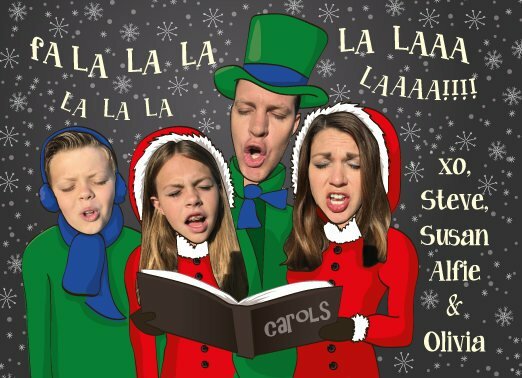 Save money by getting a custom digital file of this silly card featuring your family members carol-singing, then make color copies yourself to send. 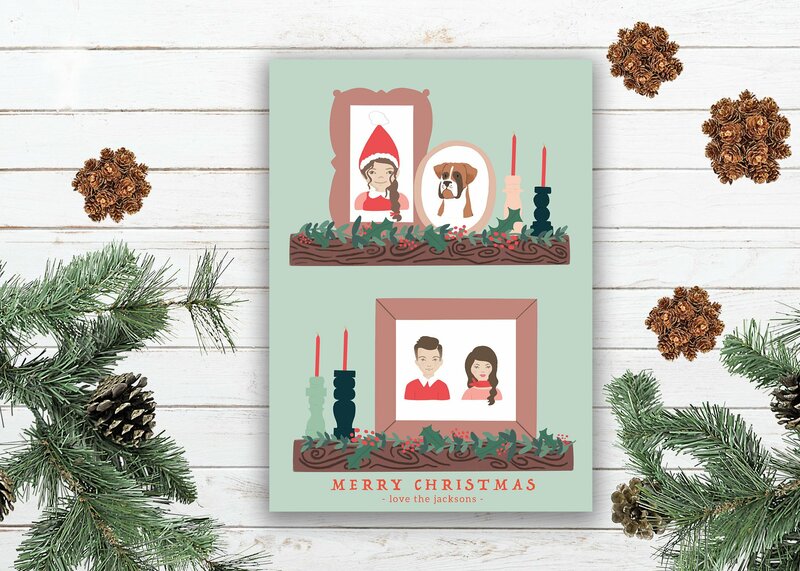 A cute cartoon portrait of your family adorns these cards, which are designed to look like a cozy holiday fireplace mantel. Price varies depending on how many people are in the picture. 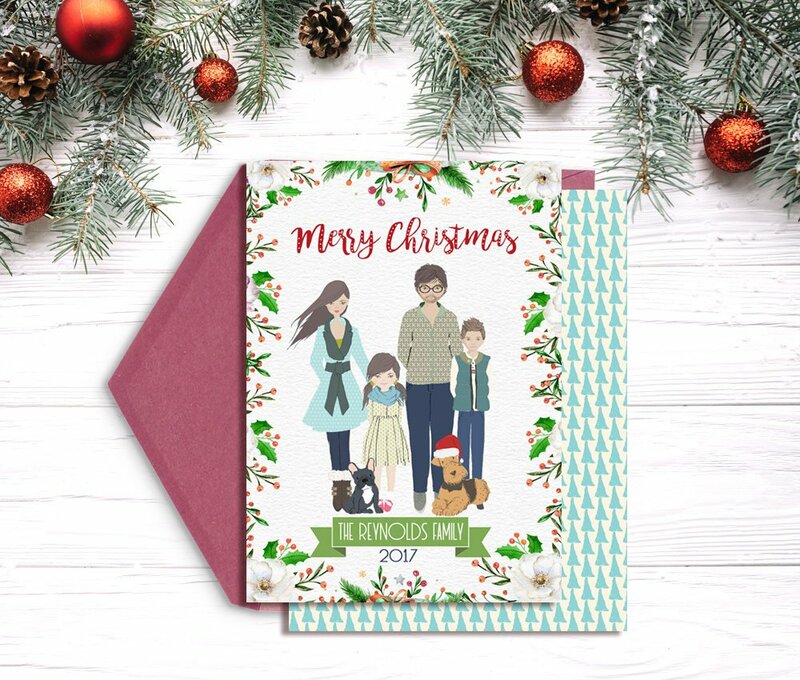 The back of this foldout card is pretty enough to be a gift in and of itself, especially if you’re sending it to relatives who are always eager for more family photos (Grandma and Grandpa, we’re lookin’ at you!). If you don’t feel like going the full personalization route, a family of four can send out these cards from Papyrus. 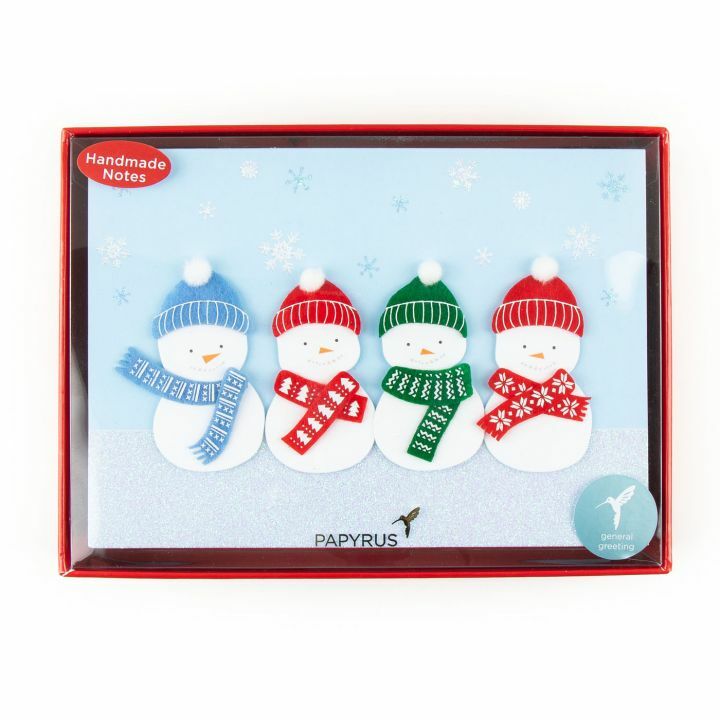 Each little snowperson is like a member of the family, and the cards have a homemade feel. 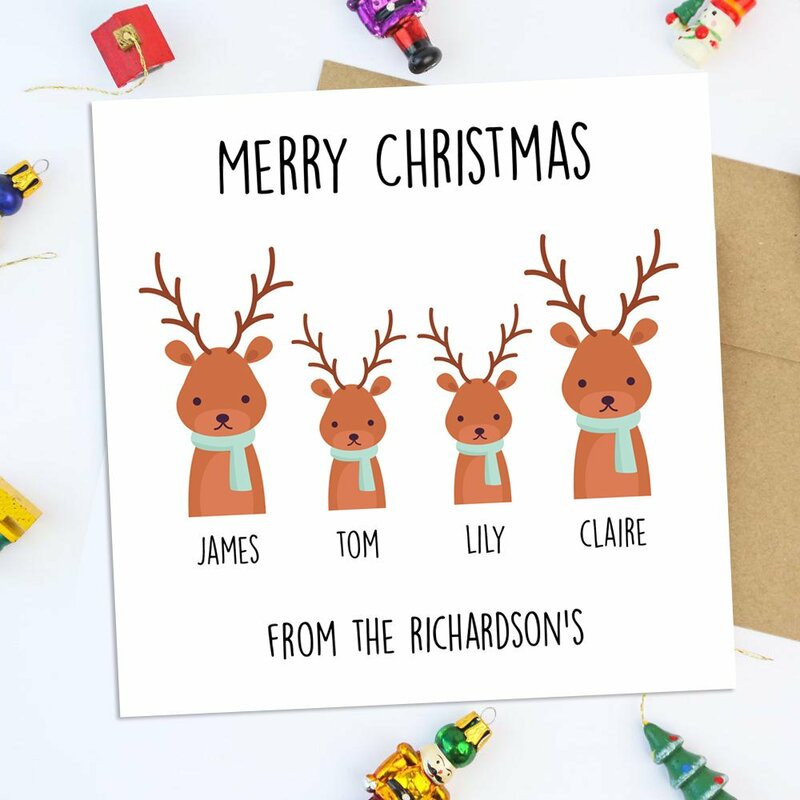 This card featuring cute cartoon reindeer resembling the whole family is an adorable way to let your friends and family know you’re thinking of them this holiday season. If you’ve added a new member to the family this year, let everyone know with a cute custom card that announces their arrival. We totally won’t judge if you use this as a way to let the world know you’ve become a new pet parent either!